UBIFREE is a domestic automation system able to satisfy particular needs of the customers regarding the command and control of devices used in houses and tertiary sector. It is made up of many boards intercommunicating through a Digital Bus, which enables to create an electric plant that respects the choices and needs of the client. The UBIFREE system can be easily implemented in existing old plants, transforming them in new more technologic plants able to grant security, comfort and energy efficiency. 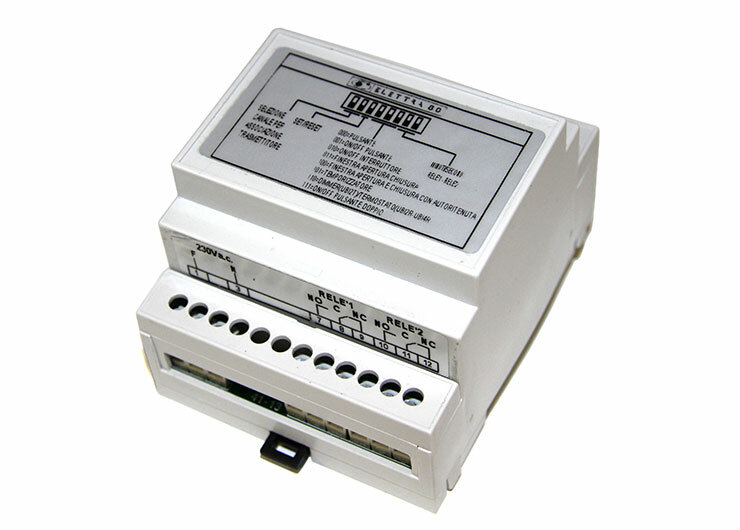 The main feature of UBIFREE is the possibility to control all devices connected through wireless and no-batteries commands. In this way, it is possible to insert point of command even where there is no possibility to put electric cables.